What's your favorite wolfdog look, whether it be a low, high, or mid content? You can also include non-wolf dogs with wolflike appearance too though if you want. 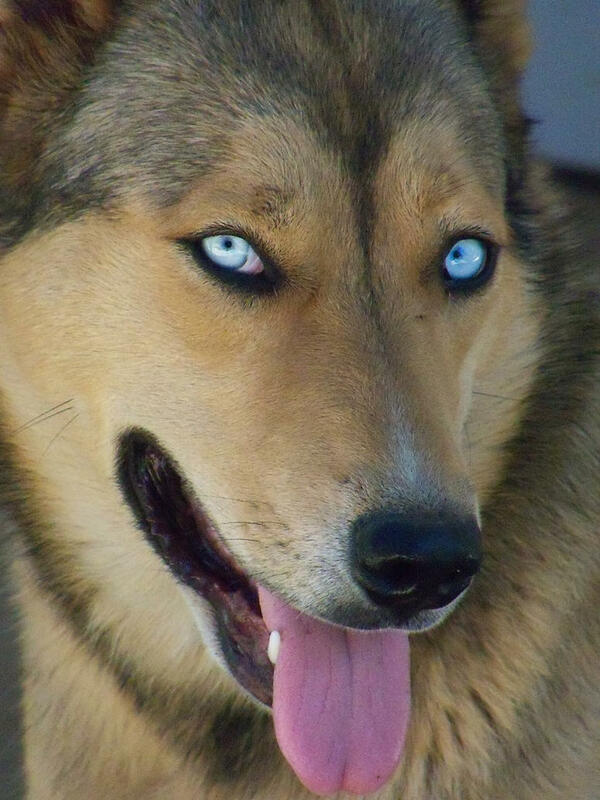 Looks from like a german shepard x husky mix breed to me. I have no idea. Looks like a cross a collie and german shepard or a collie and husky or a collie and wolf or......Yeah. It could be anything. I've never seen a dog that looks like this before. A lot of those look like pure dogs to me... and a few very low contents. This one is reallllly pretty, though, and probably looks the most wolfish. That last one is a mid content at best. Ok. Thank you. Do you know about the others I posted? I put my opinions on what I think they are in my first post,but I'm not entirely sure. I don't find lower-content and no-content "wolfdogs" all that appealing, but I'm admittedly not a dog person. But I do like the ones that look and act like wolves. I appreciate their aloofness and their uncanny ability to exploit any lapse of attention or weakness on your part. I'd not want one as a pet, but visiting is always fun. A friend's nine-year-old high-content wolfdog. She's a big softie once she's decided that you a) aren't afraid of her and b) are not a rival female. 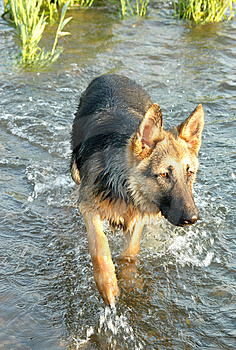 My Shepherd looked pretty similar, he was a lighter color and had a more slender physique than most Shepherds you see. Most of them I would say are straight up dog mixes in my opinion besides the last one having some in there. The Czech's and Sarloo's were made using wolf but its sense been bred out of them. Dont know a thing about the Lupo Italiano's. The one with the wolfhuskypups.com link on it is a known rip off artist in the wolfdog world, telling people they're higher content animals then they are and most the animals they do have don't have any content what so ever in there. They also do alot of brokering. kermisracer wrote: I don't find lower-content and no-content "wolfdogs" all that appealing, but I'm admittedly not a dog person. But I do like the ones that look and act like wolves. I appreciate their aloofness and their uncanny ability to exploit any lapse of attention or weakness on your part. I'd not want one as a pet, but visiting is always fun. @Cindy: What kind of dog do you think Jed(the dog who played White Fang in the Disney live action adaption of it)is? 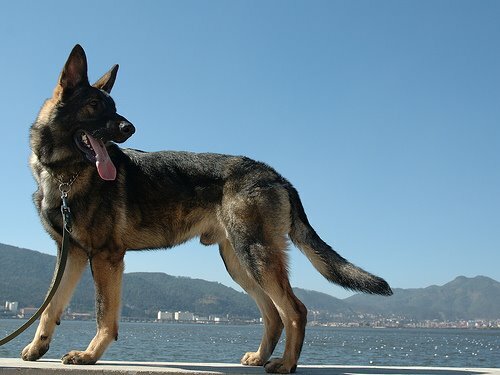 Well, I still technically consider Czech Wolfdogs, Saarlooswolfhunds, and Lupo Italianos wolfdogs because there is actually wolf in the breed whereas alot of the northern breeds like huskies and malamutes(although they look like wolves and howl like them) have no wolf in their ancestory at all. Also, the purebred wolfdogs are said to be very hard to handle and more wolf-like in behavior than even the northern breeds. Also, for that WolfHusky Pups scam, is that a pure malamute or a pure husky? Jed was actually supposed to be a mid content wolfdog/malamute. 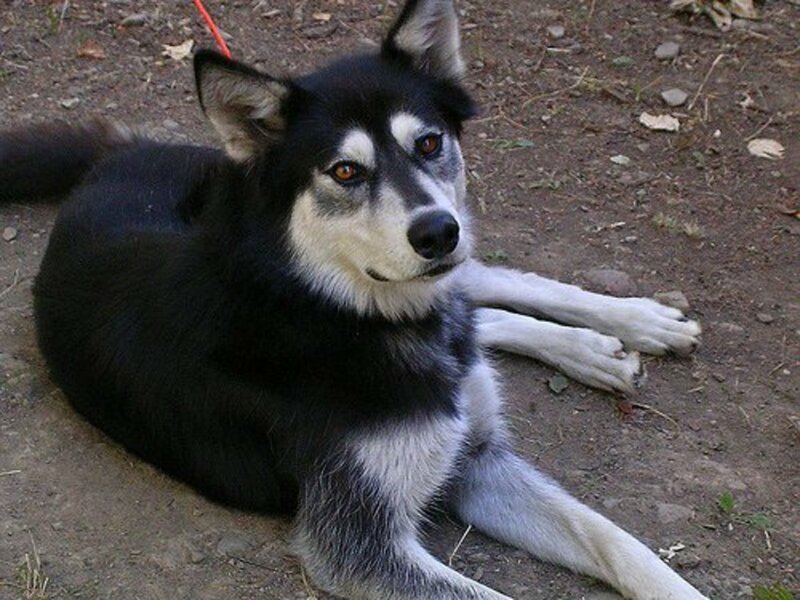 I'd say the wolfhuskypups animal is a husky they're the ones known most for the blue eyes compared to the malamutes. The more wolf in them, the prettier they are in my opinion. I just love how huge their paws are. I also really enjoy the wolf behaviors--like biting each others mouths. @Ash: Well, I figure if I want something that looks a lot like a pure wolf, then I might as well just get a pure wolf. 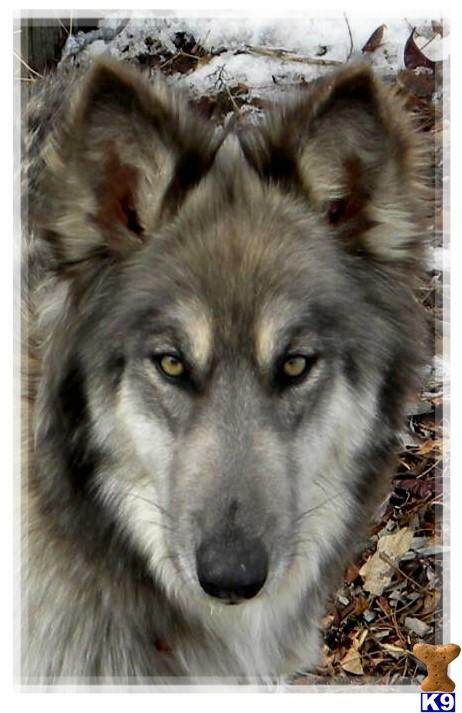 If I'm going to get a wolfdog, I'd want one in addition to a wolf and want it to look somewhat dog-like. I really love the way Jed looks. I want a wolfdog that looks like him. @Cindy: Do you know what breeds of dog and what subspecies of wolf were used to make Jed's midcontent wolfdog parent? I'm assuming his other parent was just a purebred malamute? No sorry I sure dont. Some people though who get wolfdogs want such high contents that look pure wolf because they're state will not allow pure wolves to private people even with liscences (sp). But some will allow any content (percent) of wolfdog. That was the reasoning I ended up with my two highs. Oh. Ok. That explains it then. I always wondered why people would get high contents instead of just getting pure wolves when they look and act extremely identical to pure wolves anyway and have the same enclosure and care requirements.